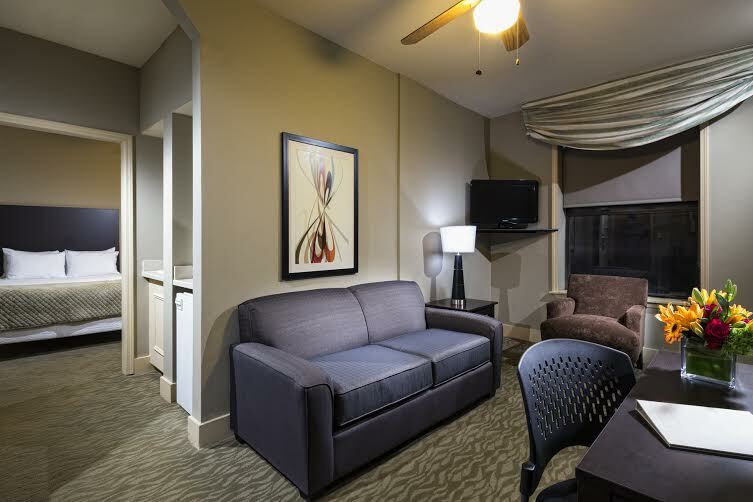 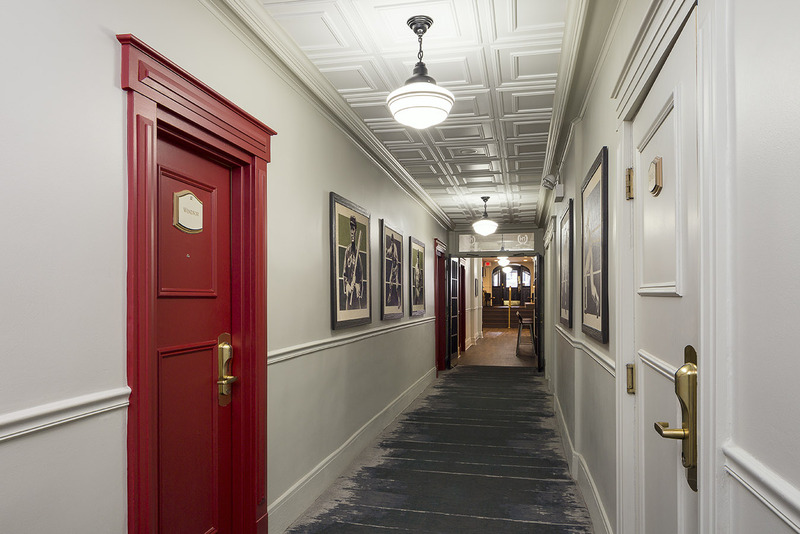 An effortless stay is yours at The Majestic. 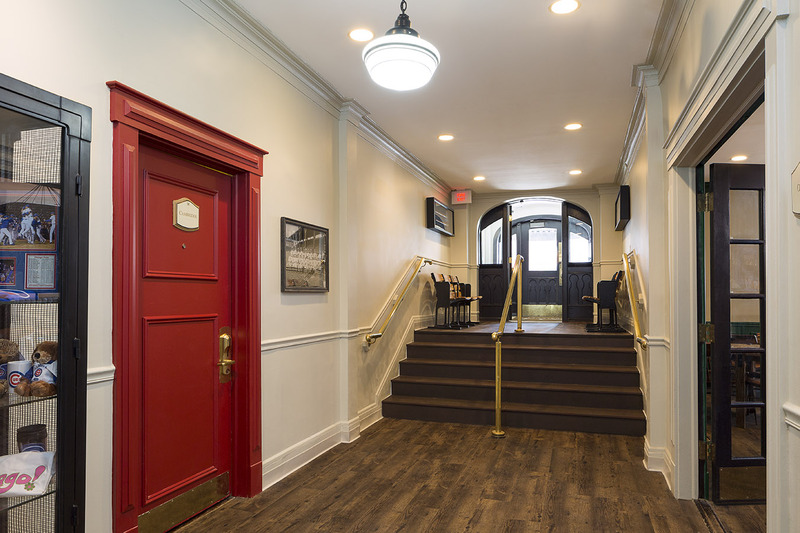 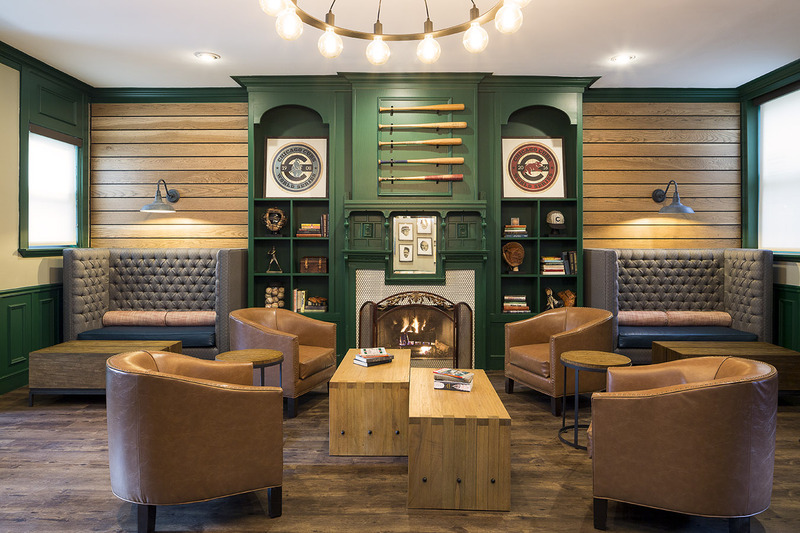 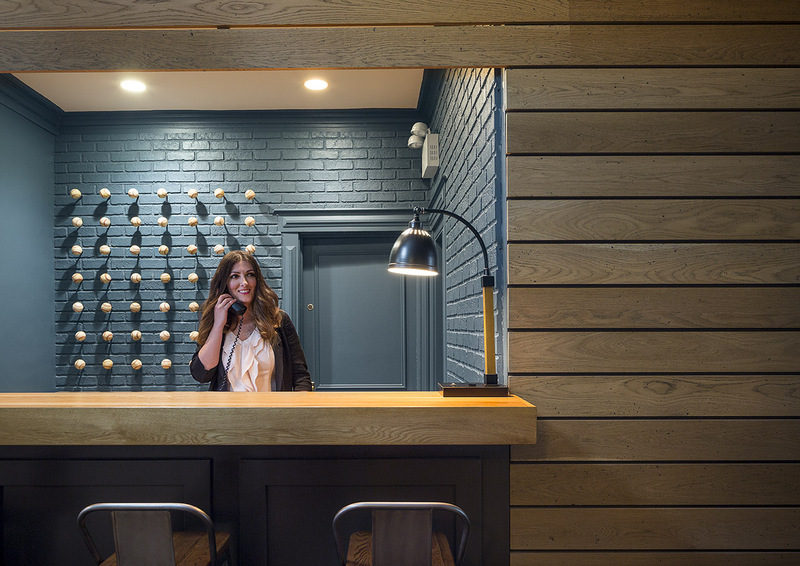 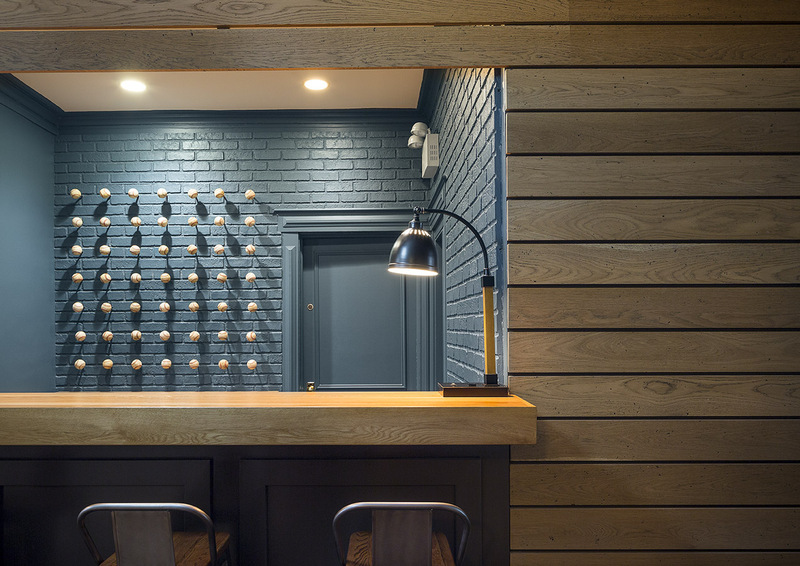 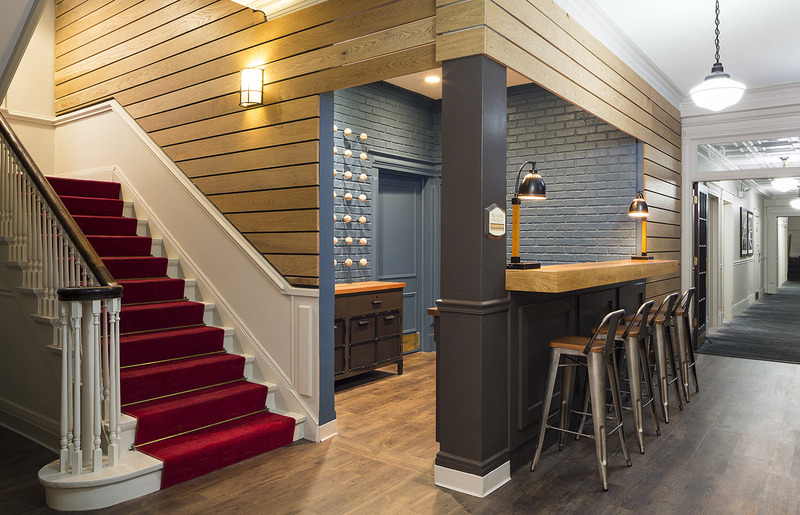 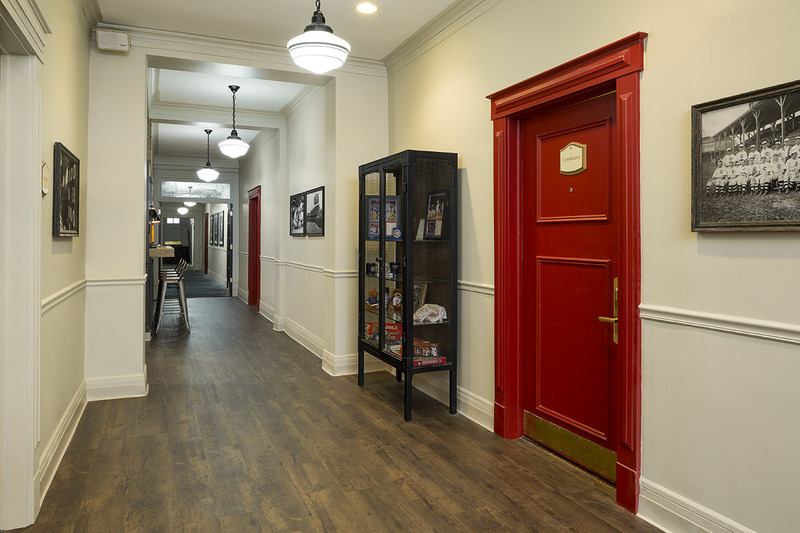 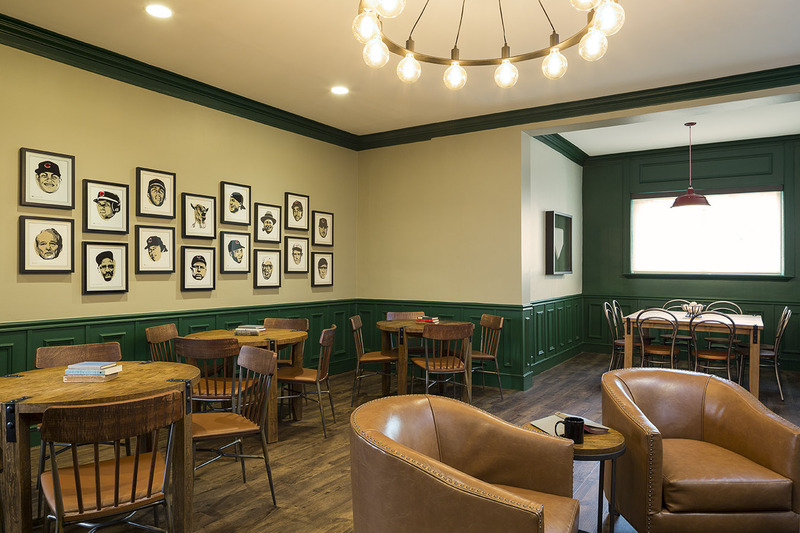 Our coveted Lakeview East address allows guests quick access to leading attractions including the iconic Wrigley Field, Lincoln Park, Boystown and a variety of notable music venues. 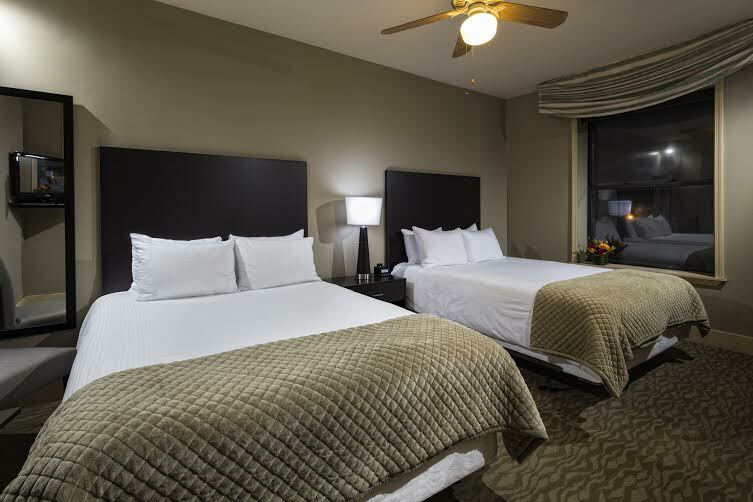 Guests enjoy numerous shopping and dining destinations nearby, and short walks to Lake Michigan, the bus stop and Red Line train station. 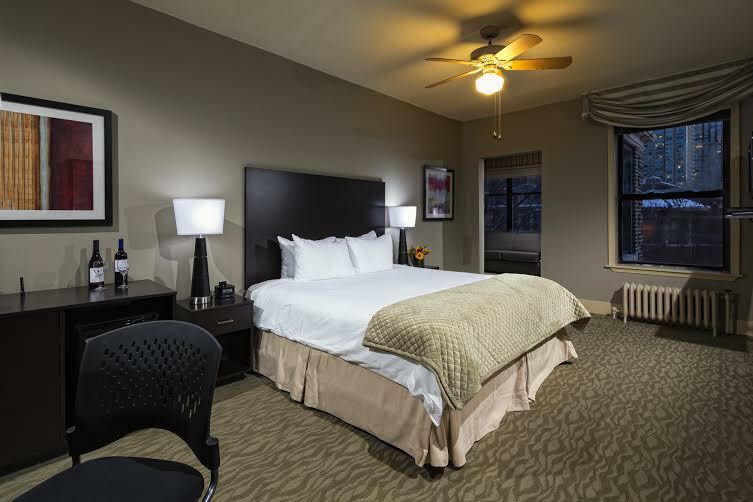 The furthest reaches of our beautiful city are completely accessible. 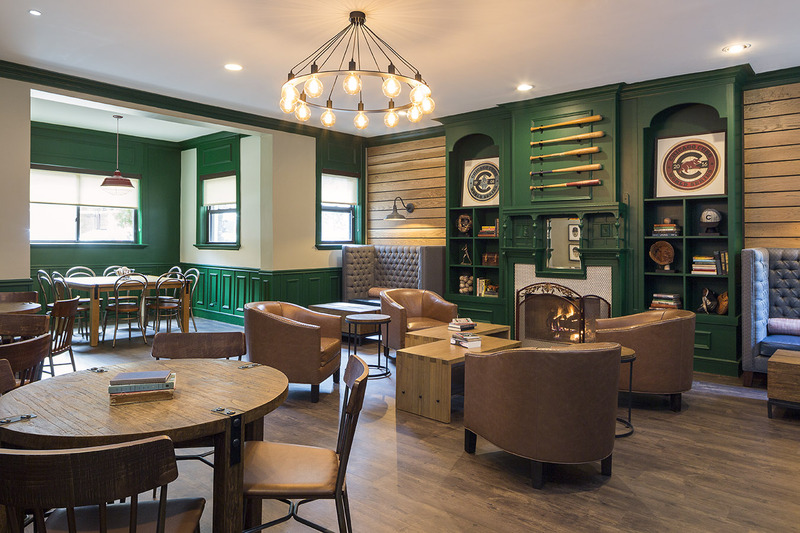 Explore more Chicago attractions near the historic Majestic Hotel. 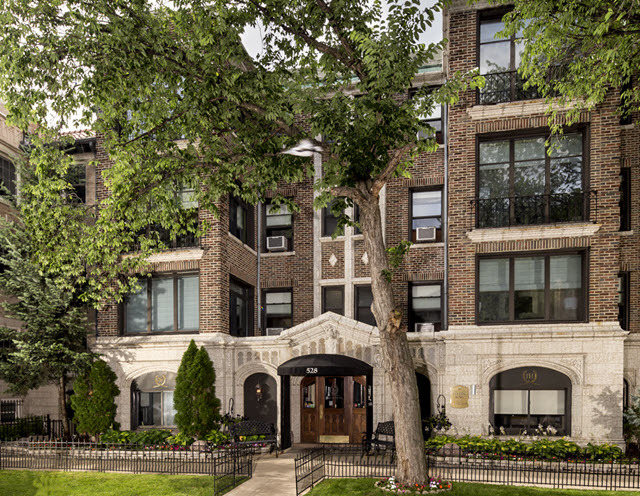 The Majestic is conveniently located in Chicago's unique Lakeview neighborhood, and less than a mile to beautiful Lake Michigan. 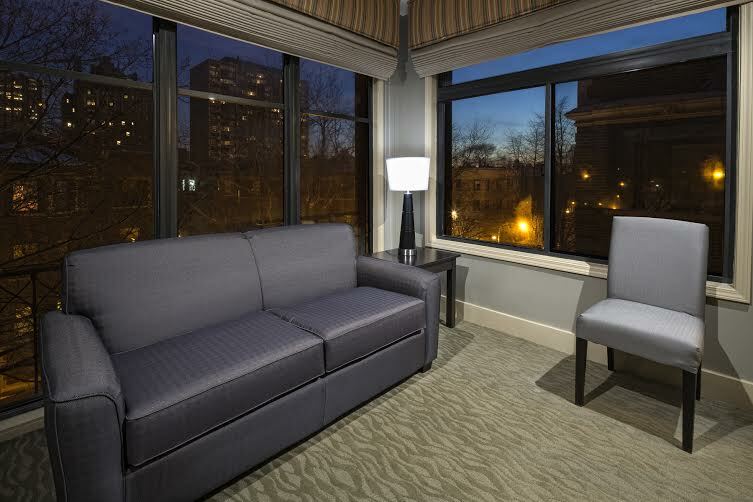 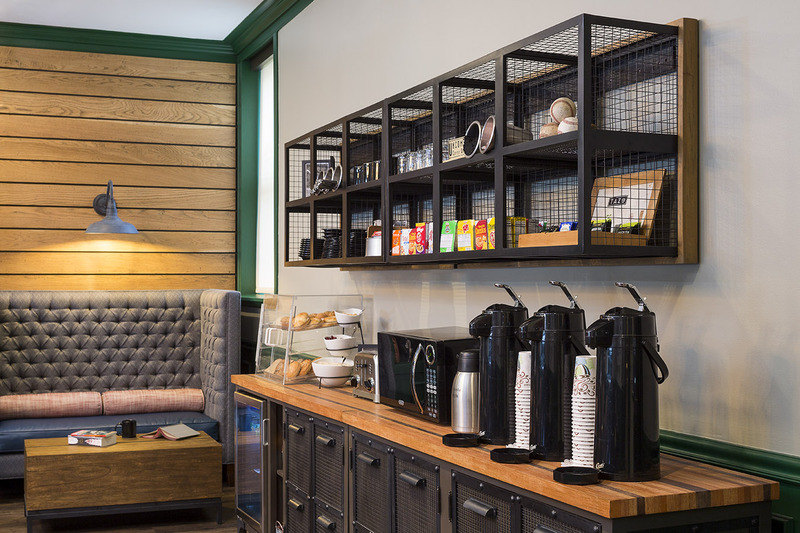 Close to Chicago's Red Line train, you're a moment's away from major nearby destinations, including Wrigley Field, DePaul University, Lincoln Park Zoo, Saint Joseph Hospital, as well as many shopping and dining options.